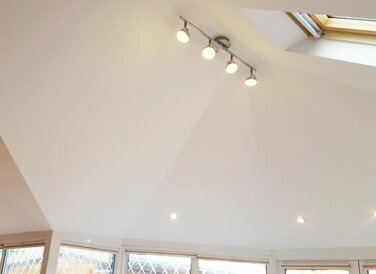 *Special Easter Offer - Simply complete our Quick Quote form by end of 22nd April and if you do order a new Tiled Roof we’ll give you up to 8 FREE LED Downlights and FREE plaster ceiling decoration! *Applies between 11th and 22nd April. We're serious about conservatories, and about making them better -- the room you've dreamed of from the beginning. 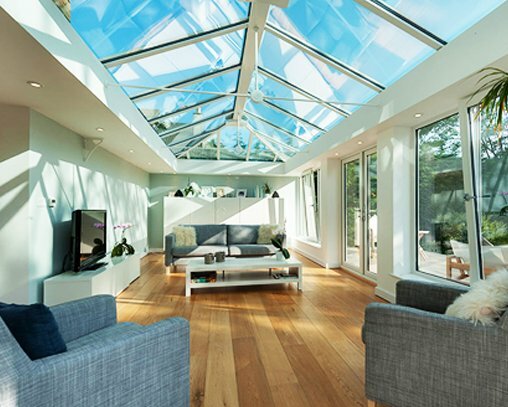 We pride ourselves on the quality of our work, the service we provide is second to none, and our conservatory roof solutions really do work, and add value to our customer's lives and homes. 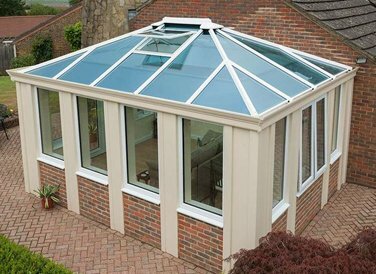 We live and breathe conservatories, and we're a local family business based in Northampton, so every job we do is important to us. Our service area is around 50 miles radius from our Northampton base. This is a business where reputation is important and we are delighted to say that in all recent surveys we have received a 100% customer satisfaction rating – backed by the many glowing testimonials provided by our very satisfied customers. What makes us different is our friendly approach to our customers. We never do pushy sales and our package of customer service, high quality workmanship and value for money can’t be beaten. 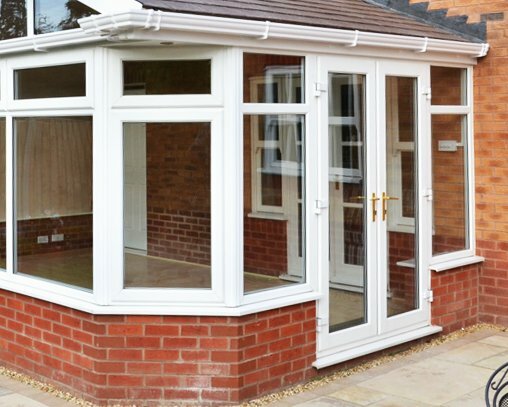 Seasonal changes can render your conservatory almost useless. 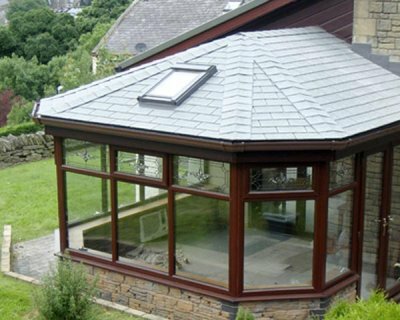 Smart Conservatory Solutions provides a range of tiled conservatory roofs and ceiling insulation options to enhance your home. 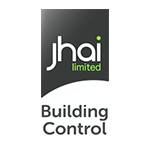 Every roof we fit is compliant with the latest building regulations, has all of the necessary certifications and is approved by Local Authority Building Control. 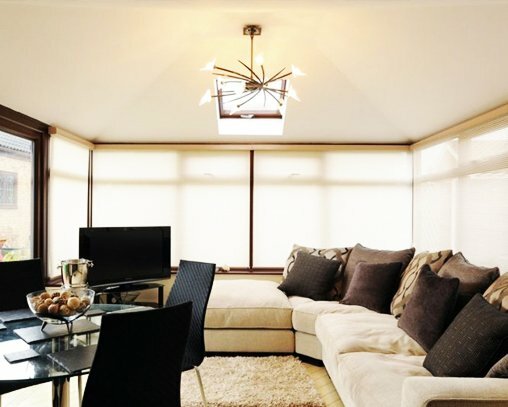 A quick, efficient and cost-effective way to create a year-round living area which you can enjoy whatever the weather! We never subcontract our work and our own installation teams are all fully trained for a significant period of time before they take on their own work. Our industry requires training and technical know-how well beyond the knowledge of most builders – so you can rely on our expertise. 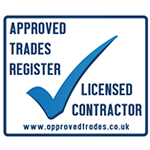 We have installed hundreds of replacement conservatory roofs, and for your confidence and complete peace of mind, we are delighted to offer a 10 year guarantee on all of our Tiled and glass roofs – fully backed and insured by the Consumer Protection Association (CPA). 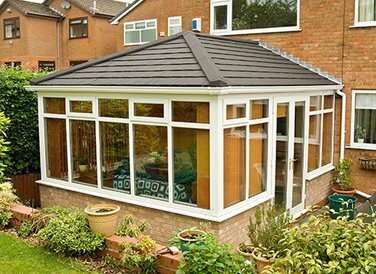 Find out more about our replacement conservatories roof options – or get in touch for FREE advice and a FREE quote today. You can rely on our amazing reputation - 100% customer satisfaction recorded on all recent surveys. Our rock solid guarantees are underwritten by the CPA, who also protect the deposits. 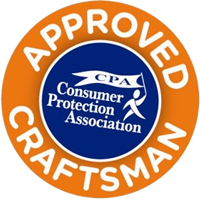 Our accreditation includes the Consumer Protection Association and Approved Trades Register. 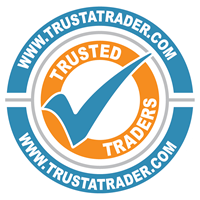 Checked and approved by TrustaTrader with numerous glowing testimonials. 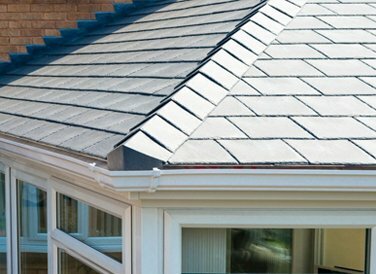 Every tiled roof that we expertly install is fully inspected, certified and approved by local authority building control. Our service is excellent value for money and our prices are highly competitive – with the added opportunity to improve your property and increase its value. We only use quality, branded materials with up to 40 years manufacturer’s guarantee. We offer a range of finance options from 6-60 months for all of our services. No pushy sales tactics – just a professional, friendly approach and excellent customer service. We always provide free advice and a free quotation and if you love our service – why not use our reward scheme? You will get £50 for written quotation and another £100 if your friend or family goes ahead!